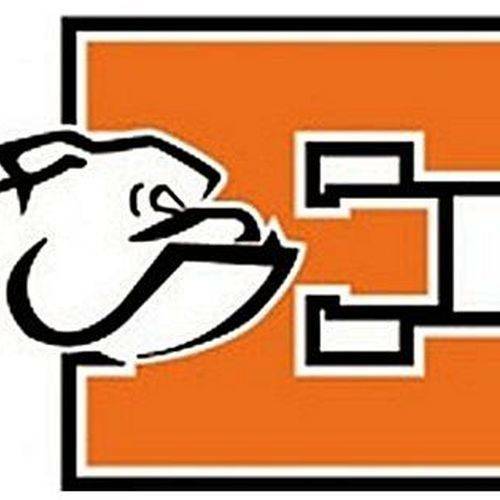 ELIDA — Elida Elementary School is accepting kindergarten registrations and will conduct screening appointments in May. The school will be accepting kindergarten registration for children who are already 5 or will be 5 by Aug. 1. Registration forms are to be filled out by and returned to the school between Monday and Friday from 8 a.m. to 4 p.m.
After a child is registered, parents or guardians can schedule a screening appointment for May 25 or May 29 from 8 a.m. to 3 p.m. In order to fully register a parent or guardian will need to present the child’s birth certificate, social security card, the immunization record, a custody order, parent/guardian photo ID, proof of residency, and current utility bill, bank statement, pay stub or government mail. Registration forms can be found at http://www.home.elida.k12.oh.us/3/Home.